Following the recent publication of her book Brit(ish): On Race, Identity and Belonging, author and journalist Afua Hirsch joins Catherine Tackley, curator of Rhythm & Reaction: The Age of Jazz in Britain and saxophonist Soweto Kinch to discuss how racial attitudes in Britain affected the reception of jazz in early 20th century, and to reflect upon British society today. Afua Hirsch is a freelance writer and broadcaster. She has worked as a barrister, as the West Africa correspondent for the Guardian, and as social affairs editor for Sky News between 2014 – 2017. 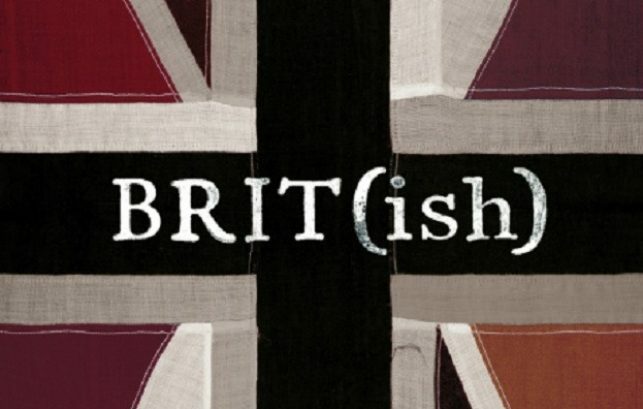 Brit(ish) is her first book and was awarded a RSL Jerwood Prize for Non-Fiction. Soweto Kinch is one of the most exciting and versatile young musicians in both the British jazz and hip hop scenes. Undoubtedly, one of the few artists in either genre with a degree in Modern History from Oxford University he has amassed an impressive list of accolades and awards on both sides of the Atlantic – including a Mercury Music Prize nomination, two UMA Awards and a MOBO for best Jazz Act in 2003. Professor Catherine Tackley is Head of the Department of Music at the University of Liverpool. A leading authority on jazz, Catherine appears regularly on television and radio, most recently contributing to BBC Radio 4’s Black Music in Europe: A Hidden History. Catherine was also appointed Professor in Residence at the EFG London Jazz Festival 2017.